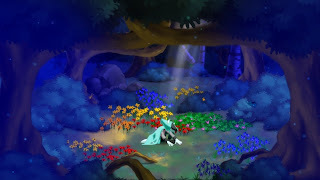 Essentially the creation of one person, Dust: An Elysian Tail is an 2D action adventure game in the similar vein of Metroid and most recently Shadow Complex, with a vibrant and expansive world to traverse. You'll play as Dust, the mysterious warrior with a case of amnesia who must rely on a talking sword and it's guardian to help him fight and uncover the truth about his existence. 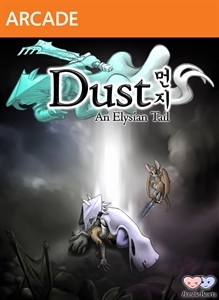 Dust is not only one of the best games to come out during the summer of arcade promotion, it is probably my new favorite arcade game and I've played a ton of them. The story and visuals feel a lot like a anime show, with cutesy animals making up the cast, but the story here evolves over time to stand out with its mature theme and emotional revelations. It's mostly pretty convenient stuff in the beginning, but later on it becomes really unique and interesting. It will keep you hooked until the credits roll. The main story took me about 12 hours with only a few of the game's side-quests, so you can probably get a couple more hours out of the game with the side-quests and unlockable achievements. Overall difficulty of Dust isn't too bad especially since there are plenty of great items to find to help in battle, as well as leveling up your skills. Combat in this game is fantastic. The X and Y buttons are the main means of fighting, with X dishing out quick attacks and Y for follow up attacks and your special wind ability. X must be used first if you want to being a combo, and switching things up will gain you more XP and combo points. Your sidekick Fidget can be used in battle, and can hit multiple enemies with various projectiles that you come across throughout the game. 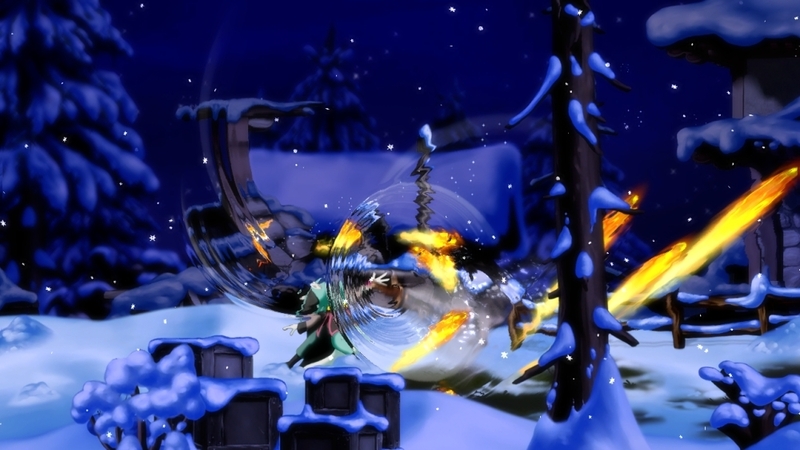 Dodging and maneuverability is also key in the game's combat, and you'll be able to find useful upgrades throughout the game that will help in battle and traversing hard to reach areas contain new treasures to find. Like other Metroid-vania titles, there will be areas you find early on in the game that can't be accessed until you find specific abilities, so backtracking becomes more rewarding than other titles. There are also shops and materials to be found which can help you make more weapons and items to aid in battle. 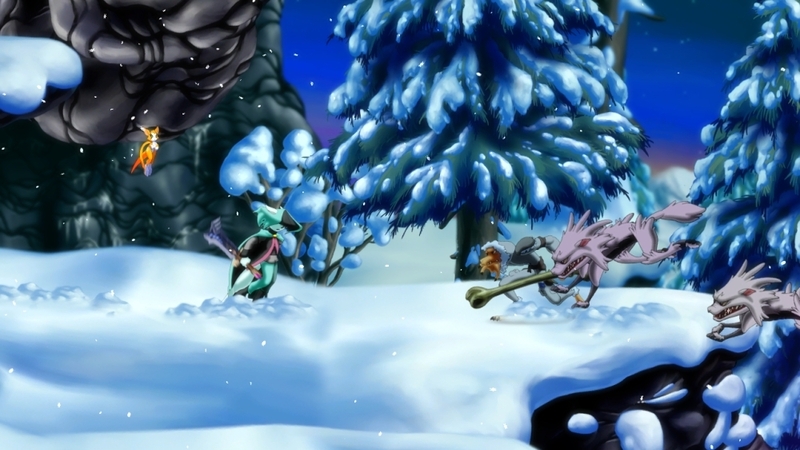 Simply put, Dust: An Elysian Tail is amazing. The acting and story are top-notch, besting many retail titles if I have to be honest. 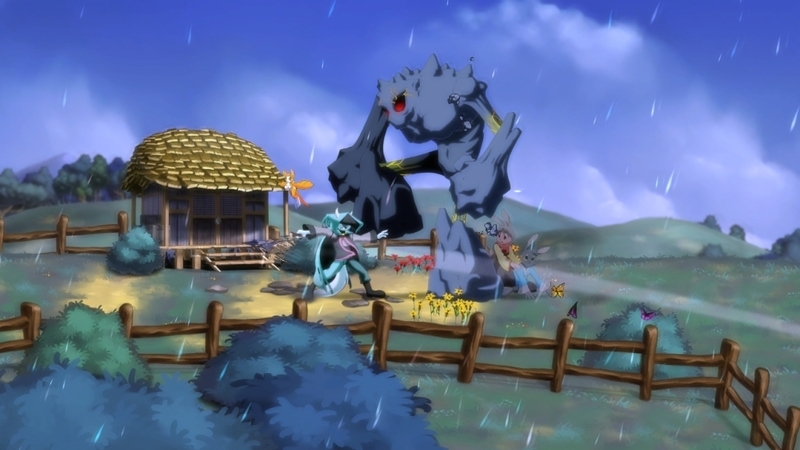 The combat is very satisfying and for $15, you'll be getting a game that has plenty of replayability. Don't miss out on Dust. "Immerse yourself in a gorgeous hand-painted world on a search for your true identity. As the mysterious warrior, Dust, you must master the ancient Blade of Ahrah to battle dozens of enemies with an intuitive combat system, take on a variety of quests, discover powerful upgrades throughout the massive, open world, and uncover the story of an ancient civilization on the brink of extinction as you fight to uncover your own past."